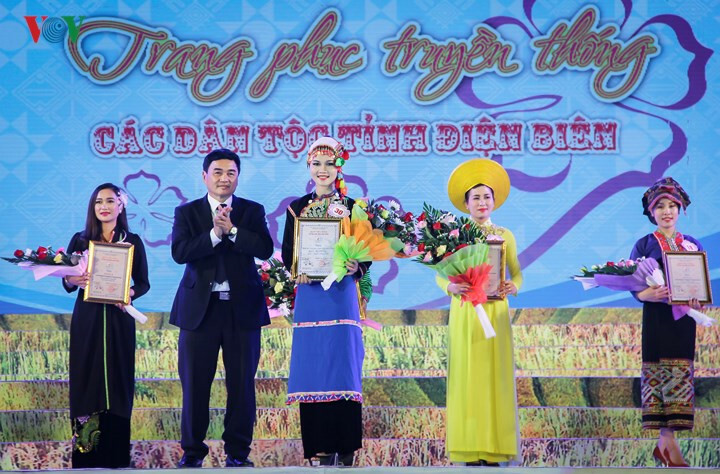 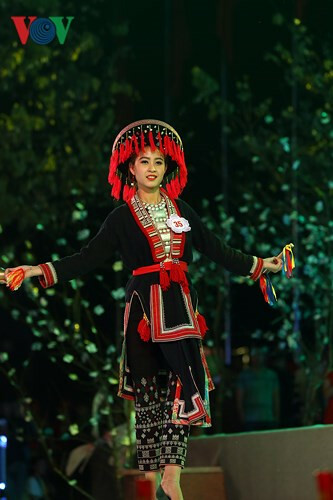 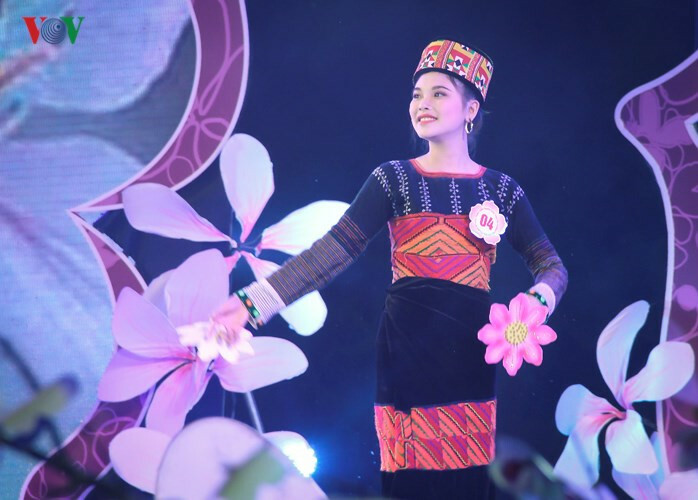 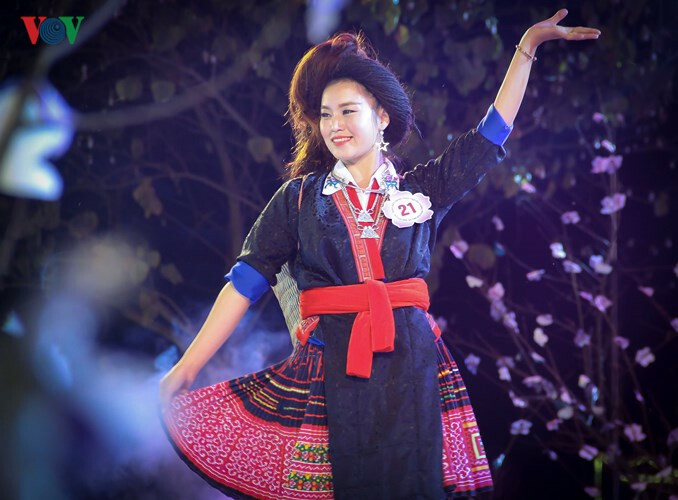 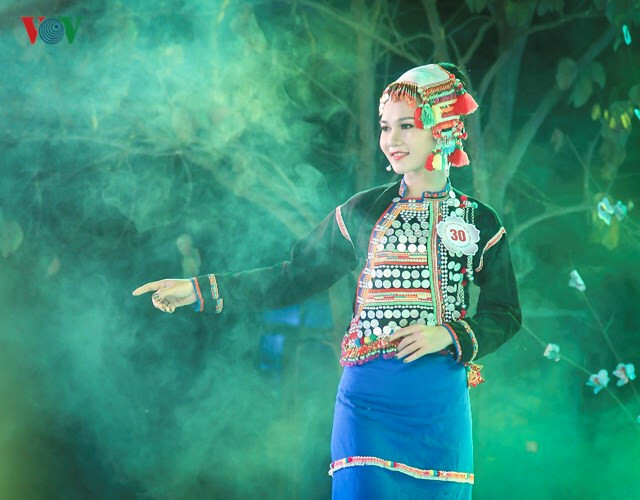 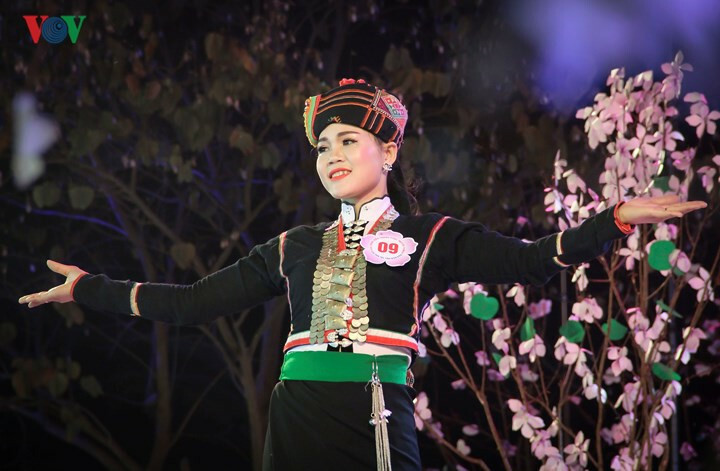 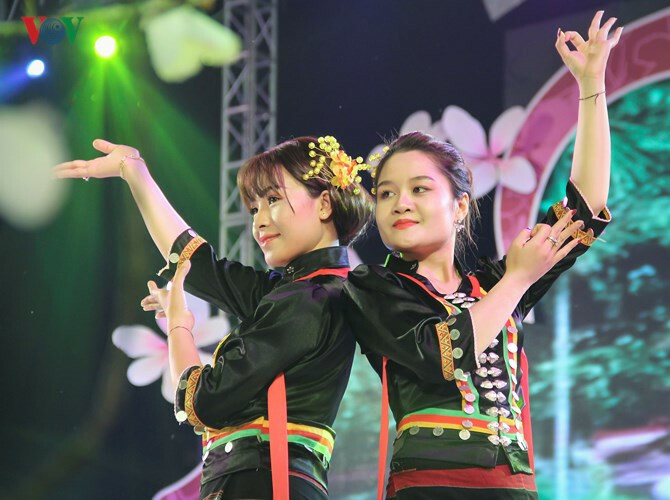 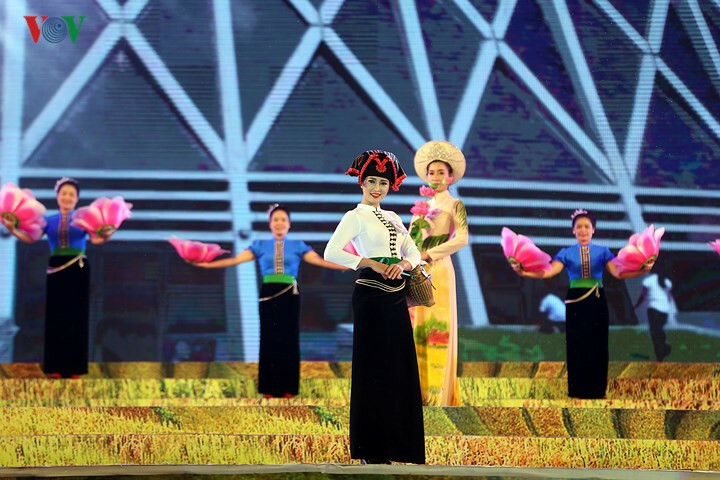 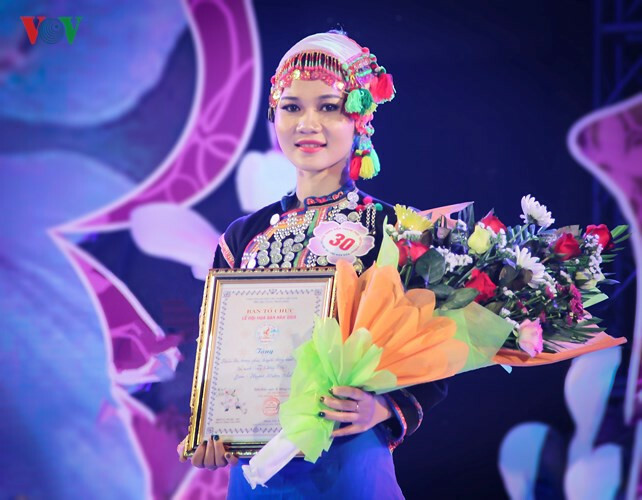 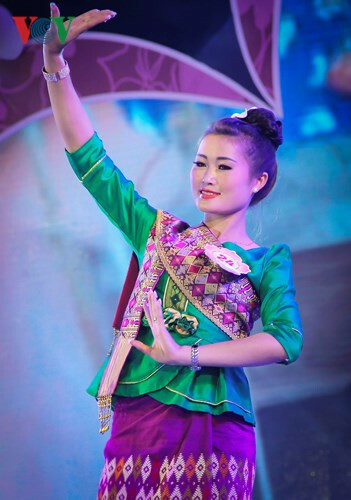 A competition for the traditional costume performances of ethnic minority groups was held in Dien Bien Phu City on March 18 as part of the 2018 Bauhinia Festival. 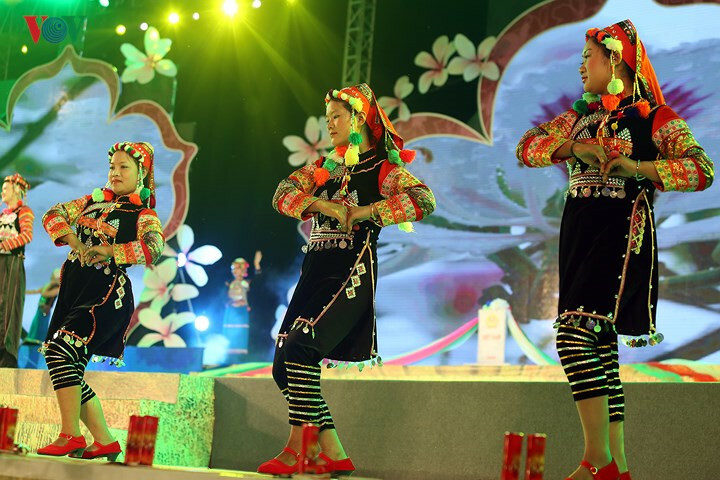 The event attracts the participation of 36 contestants on 12 local ethnic teams. 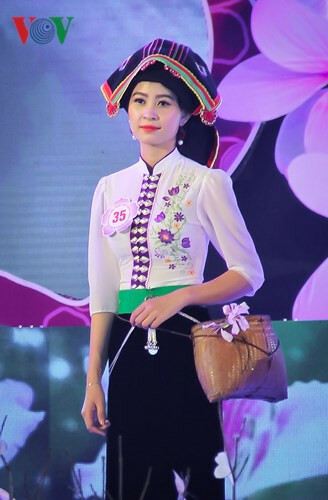 The contestants impress the audience with the beauty of their outfits. 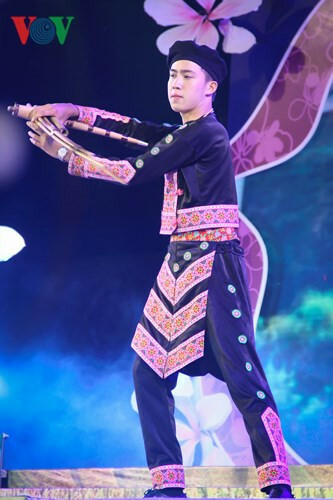 Mong traditional costume for men. 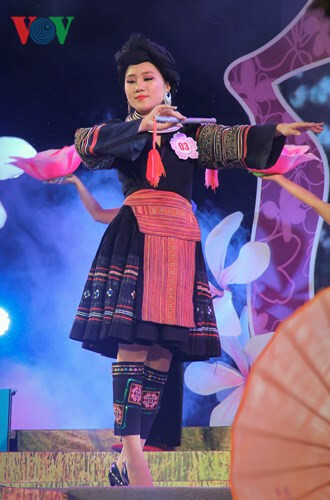 The winner of the competition is Ly Chuy Nu from Si La ethnic minority group.